What Are The Steps Of Adoption? First, you will need to connect with an adoption agency or attorney in your area. It’s important to shop around a little and find the right adoption professional for you. They will be the ones guiding you through the different steps of adoption. The next step is a home study. This can be a bit daunting because many people think of the home visit, where the social worker comes to see your home. However, this isn’t something to be afraid of because many social workers do want to see you pass, so long as your home is qualified. Your home visit is only one part of the home study. You’ll need to meet with your social worker several times because he or she is trying to get to know you and see if you’ll provide a suitable environment for a child. 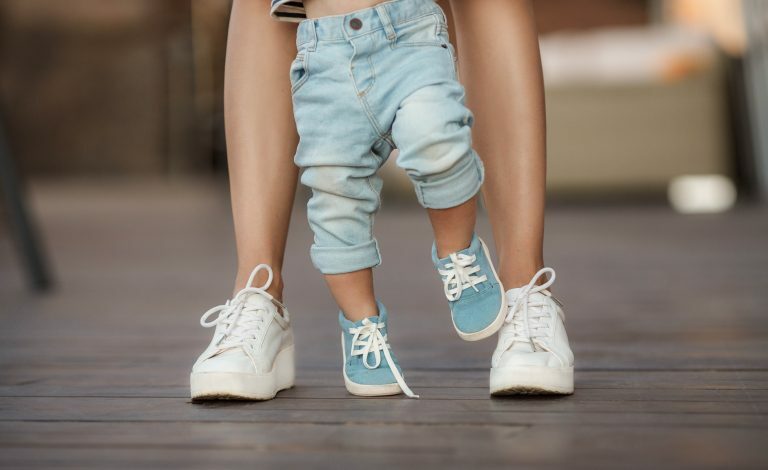 The next step is the step that can take the longest: connecting with an expectant parent considering placement. You may consider marketing yourself during this step to help you find a match more quickly. It’s also important for you to rely on your adoption agency to help you find a match. You’ll create a profile or book for potential birth parents to look at. The expectant mother will take a look at your profile and if she’s interested in meeting you, your social worker will give you a call. After you have been selected by the expectant parent and the child has been born, you will need to finalize the adoption. There may be some additional waiting depending on how far along your potential birth parent is. Once the baby is born, the potential birth parent will terminate her parenting rights and then you will need to finalize the adoption. You can also read this guide for more information about the steps of adoption here. To create an adoption profile, visit adoption.com/profiles.